AkUmA Aug 15 2018 5:41 pm Didn't know he appeared in Prison School.. 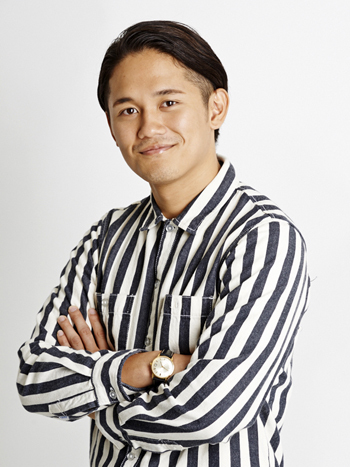 He became popular from the reality show Terrace House.. He's one of the nicest people you'll see in a reality show..